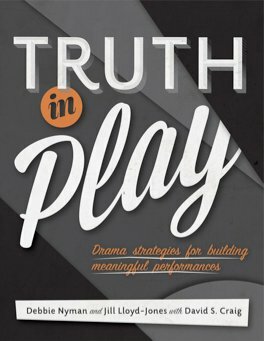 Truth in Play by Debbie Nyman, Jill Lloyd-Jones and David S. Craig. Available from Playwrights Canada Press. More Than a Play is a collection of nine short plays for Junior/Intermediate classes, written by Canada’s foremost playwrights, exploring equity and social justice issues. Key questions and follow-up activities have been created by Ontario educators to support critical thinking about issues of social justice and equity. The collection features two short plays by David S. Craig including The Speech, The Deal, and Marche conclu. 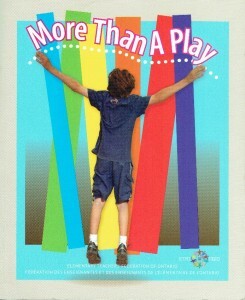 Collected here are a number of Mr. Craig’s writings on various topics pertaining to playwriting and theatre for young audiences.